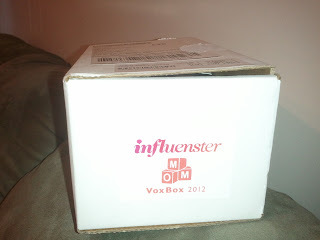 I'm so excited to share with you guys what I got in the mail yesterday. First off i should start by saying that I signed up for Influenster back in February because my dear friend Esme recommended it and i was really curious to try this amazing program out. 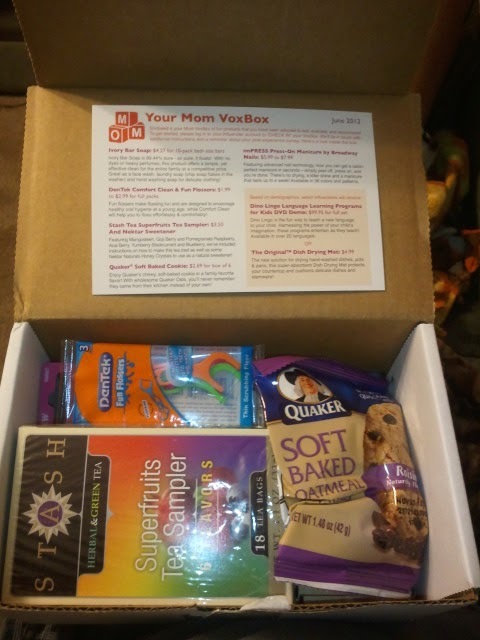 I was really surprised to find out i had been selected to receive the Mom Voxbox and i just can't wait to share with you guys my opinions on the products they sent as part of the Mom Voxbox. 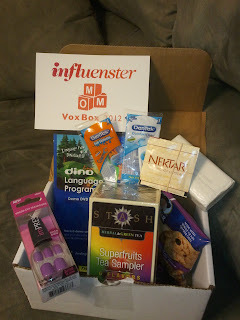 All you do is take surveys to earn badges and by doing so they can help you qualify for different types of Voxboxes; they are not all the same. Which is great and it is completely FREE! All you do is answer some questions about yourself and your lifestyle. Easy enough right? 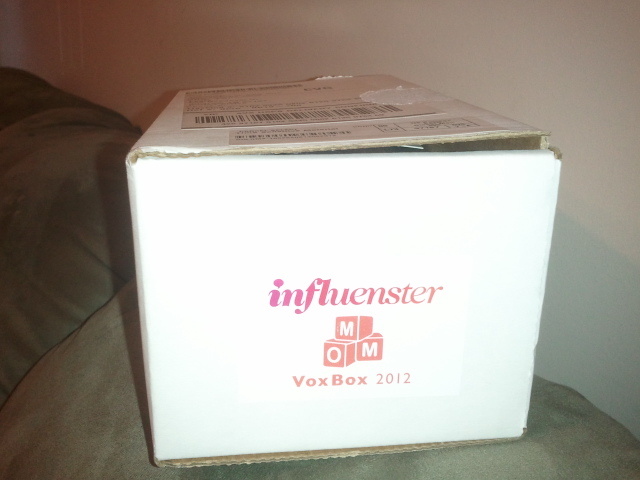 I will be testing these products through the next several days/week and soon will be reporting back about them. 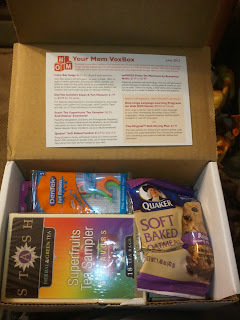 :) I was so happy to receive this box full of goodies! Hurry! go sign up! Its always nice to get free stuff! cant wait to read your reviews.